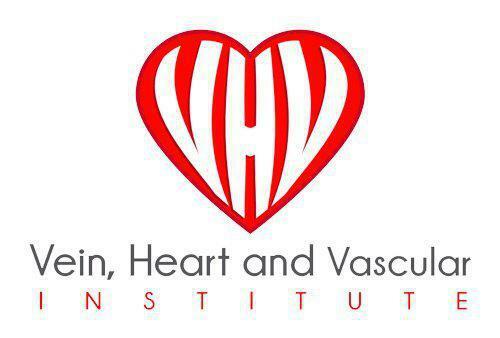 Venous insufficiency, or venous disease, is when the blood is improperly flowing back to the heart. The irregular blood flow is due to a problem in the valves in the veins of the legs. This means, the vein valves are not pumping blood back to the heart in the manner they should be. When the vein valves malfunction, the blood begins to pool in the legs, ankles, and feet, because it is not being pumped out of the legs. When valves work properly, they open and close to move the blood back to the heart. With venous insufficiency, the vein valves are damaged, most likely, from excessive pressure on the body, especially the legs. When the blood begins to pool in the lower body, a person will feel a heaviness, achiness, and fatigue in those areas. These damaged valves, along with the blood pooling, can lead to the development of problems such as varicose veins, deep vein thrombosis (blood clots), and other skin changes. If these damaged valves go untreated, more pressure will continue to build and even more valves will become damaged. As the valves and veins worsen, a person can develop leg pain, ulcers, swelling, and even more serious conditions and problems. The following are some risk factors that can make a person more likely to develop venous insufficiency: high blood pressure in leg veins, gender (being female), older age, pregnancy, excess weight, smoker, genetics, and lack of activity/exercise. With the proper treatment, a doctor is able to eliminate the painful symptoms and improve the appearance of the veins. Most vein treatments today are quick and minimally-invasive. Vein treatments can stop the disease from progressing into a serious condition, while making a person look and feel better. Around half the American population lives with a venous disease. Through a proper examination and ultrasound test, a doctor can determine and diagnose if you have a venous insufficiency and how good your blood is flowing. After the exam, the doctor will discuss treatment options based on your symptoms and condition.